KARL LAGERFELD’s portfolio includes ready-to-wear for men and women, childrenswear, bags and small leather goods. Additional collections include watches, eyewear, footwear, perfumes, candles and fashion jewellery. 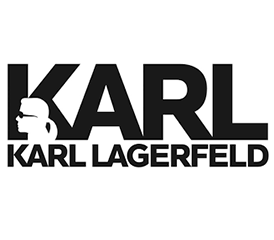 In 2016 the company launched KARL LAGERFELD PARIS which brings Parisian-inspired styles to North America. The brand also introduced bridal fine jewellery and will launch a men’s tailored collection in North America in 2017.